3 miles east of South Haven on Phoenix Road. I-196 exit 20 or Phoenix Road from Blue Star Highway. For Information Call (269) 637-3123. 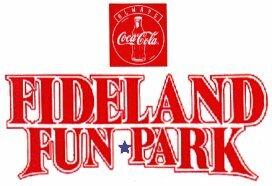 Welcome to Fideland Fun Park in South Haven, Michigan. We have the fastest and safest high bank Can Am go-cart tracks in Michigan. 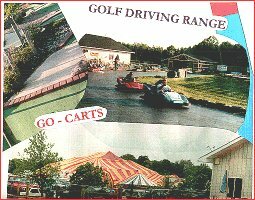 We also have bumper boats where you can splash and bash, an 18 hole miniture golf course and a golf driving range. 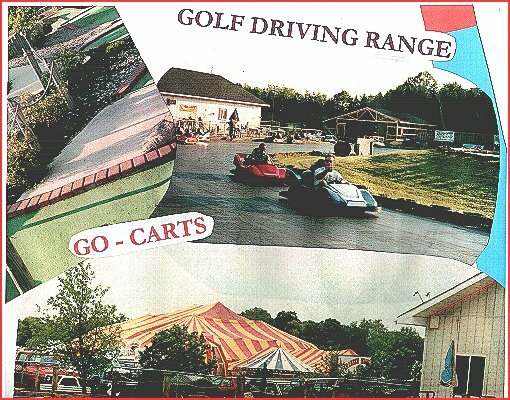 Make sure to check out our turtle racers, batting cages and kiddie cars. FAMILY MEMBERSHIP-$25.00 per year, per family. Family Ticket Books per season. 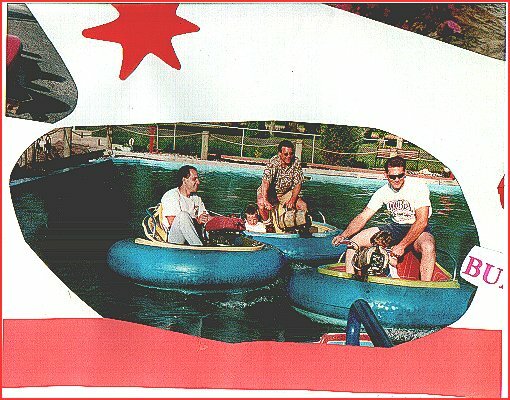 Copyright © 2000 Fideland Fun Park. All rights reserved.